Langlands Garden Centres are proud to invite dog owners to bring their pets along with them when they visit us! All of our Garden Centres are now Dog Friendly, so we would ask that our customers familiarise themselves with our comprehensive Dog Policy if they wish to bring their pets. Dogs are strictly forbidden entry to any Langlands Food Outlet including the Farm Shops. Please keep your dog on a lead & under control at all times for their safety and that of other customers. If there happens to be an accident, please clear this up instantly. If you don’t have a bag or tissue, please ask a member of staff for what you need and clean up after your dog. You are responsible for this. If your dog is deemed a nuisance, we will insist you to take your dog out of the garden centre immediately. The decision of the Duty Manager is final in respect to the enforcement of these conditions. The obvious exception to these common-sense restrictions are Assistance Dogs, who have special training and license to accompany their owners (under the Equality Act 2010). The Dog Café at Langlands Shiptonthorpe is a covered outdoor area situated right next to the Coffee Shop. It provides a comfortable and sheltered seating area that dog owners can share with our other customers so they don’t have to leave their dog at home or in the car if they would like to enjoy our food and refreshments. A water bowl is available in the Dog Café area outside the Coffee Shop to make sure your pets have ample access to fresh water during their visit. No dogs are allowed in the Coffee Shop, Café Bar or Farm Shop, with the exception of Assistance Dogs. No dogs are allowed in the Coffee Shop or Farm Shop, with the exception of Assistance Dogs. No dogs are allowed in the Patio area for Health & Safety reasons. No dogs are allowed in the Coffee Shop, with the exception of Assistance Dogs. 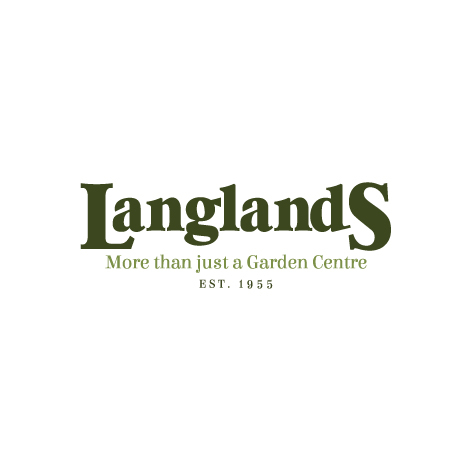 Langlands thank you for your cooperation, and we look forward to seeing you and your furry four-legged friends!